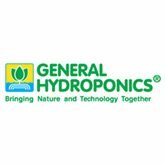 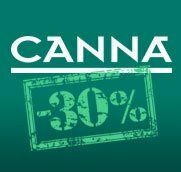 General Hydroponics has been, is and will be, a reference in the professional sector of the horticulture, especially in indoor growing. 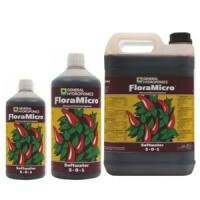 Its 3 parts formula Grow-Micro-Bloom has become one of the most complete fertilizer for growth in any substrate, such as soil or coco, plus one of the best options for hydroponics and aeroponics. 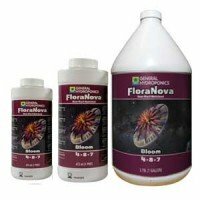 In addition to its range 3 parts, recently, they have also developed a new formula FloraDuo, and their existing BioSevia Grow and BioSevia Bloom. 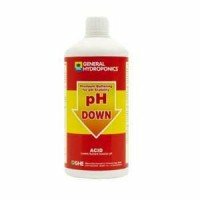 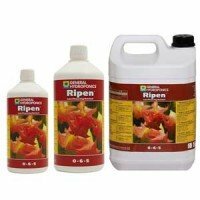 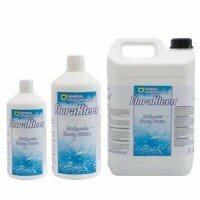 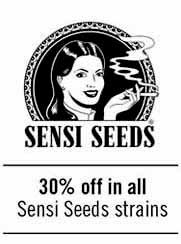 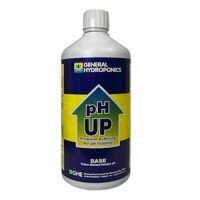 General Hydroponics offers in its growing range of stimulators, root stimulator as Bio Roots, cell activators such as Bio Protect, or blooming enhancers like Bio Bloom. 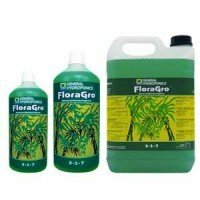 All with the label that guarantees its organic composition. 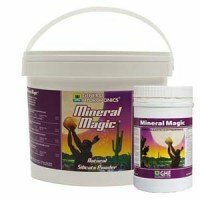 Mineral Magic is a natural silicate source in powdery form, very usefull when growing in hydroponic systems, because it allows you to add an essential element not included in any fertilizer. 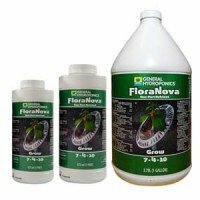 The use of silicates like General Hydroponics Mineral Magic helps you increase the thickness of cell's walls, what increases the resistance of plants against pests, and its strenght.